On View seamlessly combines dance and film to interrogate ideas about portraiture, identity and the moving body. The works evoke the reverential spaces of a portrait gallery, a place where the moving body is analysed and the nature of portraiture is dissected and queried. It celebrates artists with unique skills, exposing diverse philosophies of moving and ways of thinking through the body. Directed by Sue Healey : Sydney-based choreographer, educator, filmmaker and installation artist, Sue is one of Australia’s foremost independent dance-makers. "ON VIEW : Japan" - produced by Aichi Prefetural Art Theater. To begin filming and rehearsing in September 2018, in Japan with 5 Japanese artists and Australian production team. This is the first video Installation of Japanese version. 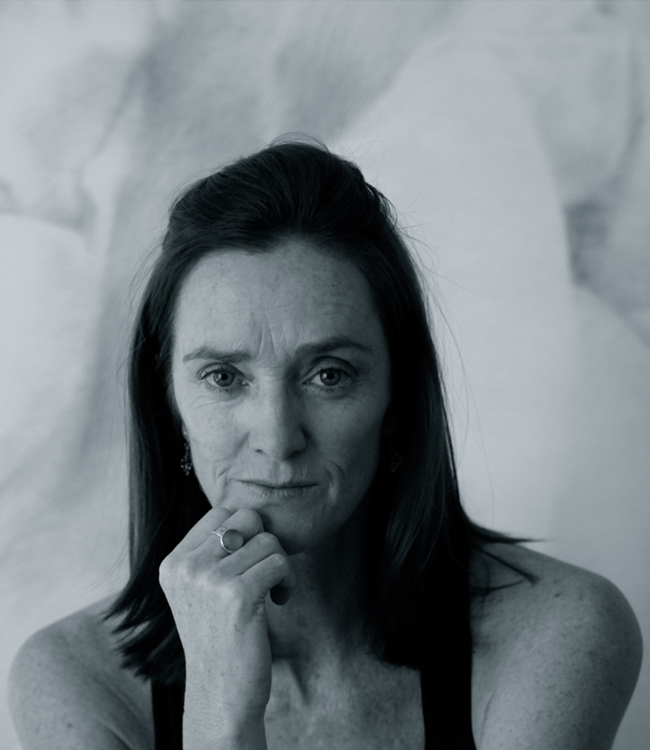 Sue Healey is a choreographer, filmmaker and installation artist, and one of Australia’s foremost independent dance-makers. Experimenting with form and perception, Healey creates dance for diverse spaces and contexts: theatres, galleries and the camera. Her work has toured to Asia, USA, UK and throughout Australia and New Zealand. Healey received a Creative Fellowship in 2014 from the Australia Council for Arts, and was made an Honorary Fellow of the Victorian College of the Arts, University of Melbourne 2015. Her films are widely acclaimed and have screened in many major international festivals and have won awards including; Australian Dance Awards for Outstanding Achievement in Dance on Film/New Media and Independent Dance, winner Reeldance Australia and recently a Hong Kong Dance Award - Best Visual Design 2018. Judd Overton is an internationally awarded Director of Photography based in Los Angeles. A graduate of Australia’s National Film School AFTRS, Judd has over 20 years experience in the film and television industry and his cinematography has been awarded and nominated internationally including; The Academy Awards, Berlinale, Camerimage and Australian Academy (AACTA) and Australian Cinematographers Society (ACS). His AACTA Winning project THAT SUGAR FILM is Australia’s highest grossing documentary of all time and is distributed by Samuel Goldwyn and STORIES OF AUSTRALIAN CINEMA is Nominated for the 2018 International Emmy’s. In addition, Overton has photographed hundreds of television commercials for companies and directors around the world. Clients include; Audi, Toyota, Hyundai, Converse, McDonalds, Motorola, Master Card, Vodaphone, Jacobs Creek, G Star. Artist / Director of Intermedia Performance. 2001, Completion of MA degree at Musashino Art University. 2006-08, Awarded a DAAD scholarship and stayed in Germany, completion of MFA degree at the Bauhaus University Weimar. Creating visual images on the subject of a boundary between linearity and non-linearity on time consciousness. Also approaching media installation / performance works from the aspect of spatial uniqueness such as the historical background of the place. Some past works were realized in collaboration with other artists, such as installation artists, architects, composers and dancers. Recent years, he made media installation “waltz” (2013, 14, 15, 18), in which multiple screens with projected images are floated on Canal. 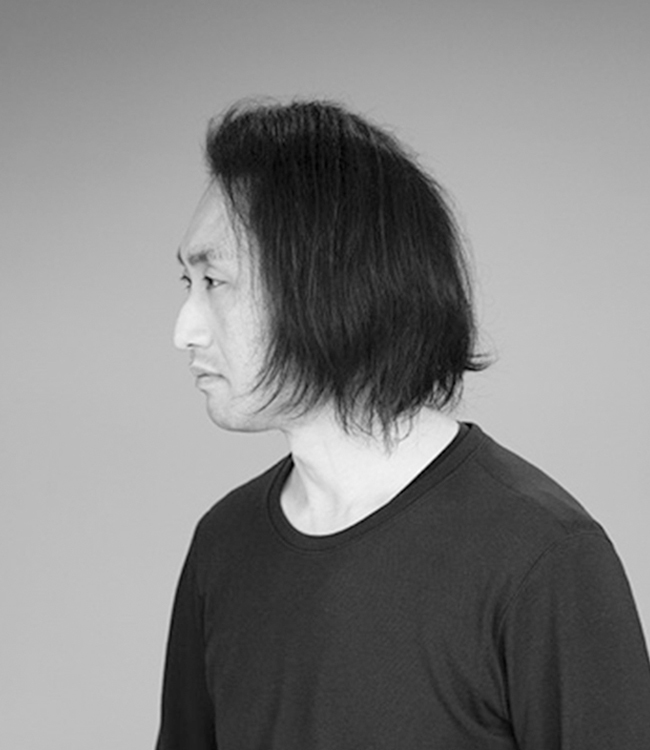 Present, Associate Professor at Nagoya University of Arts and Sciences. She has studied at Faculty of Literature of Dance Studies of Ochanomizu University and received Master of Arts from graduate school. 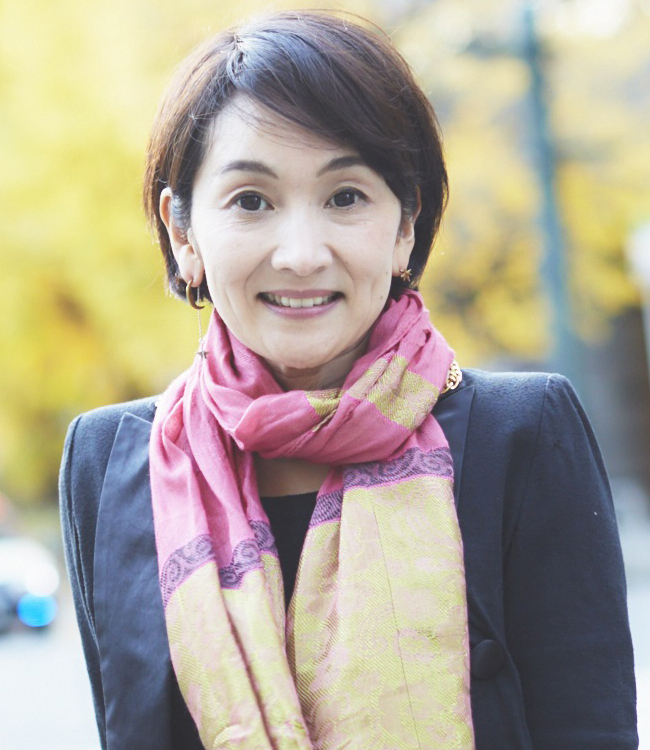 Since 1992 she has worked at Aichi Arts Center as curator in dance and manages their programs. She became senior producer at Aichi Prefectural Arts Theater and especially focuses on the contemporary working in diversified fields, and produced a new works and plans a lot of dance performances and workshops, and collaboration with art, music and film. From 2010 to 2016, she was curator of performing arts in Aichi Triennale, she has worked various programs including international coproduction. She has also served as a judge or committee member for the Cultural Policy Committee of the 6th Council for Cultural Affairs of the Agency for Cultural Affairs (2007–09). 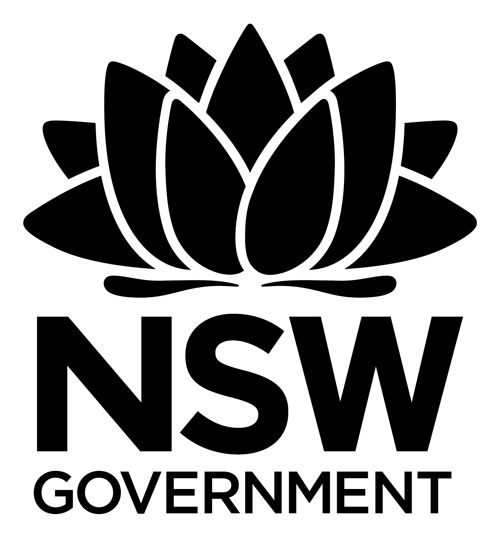 The Australia Council is the Australian Government's arts funding and advisory body.